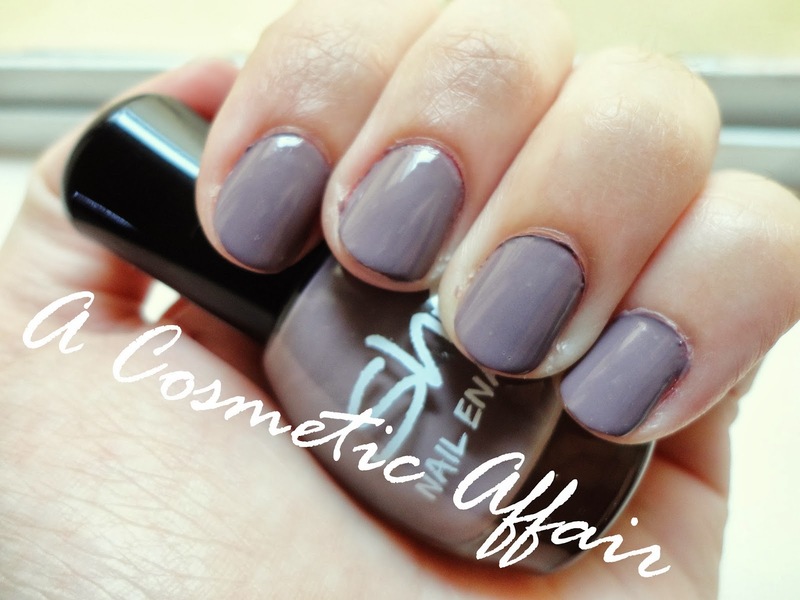 Last week I was wearing the She Nail Polish in 311 Dirty Lilac colour. I cannot find any name for this shade and they don’t seem to have any names for them which is a shame. I always tend to gravitate towards these shades and so I have a couple of shades very similar to this one, from NYX and Catrice. However this one has a little more lilac showing through. The colour applies smoothly and evenly and it lasted on my nails a whole week with no chipping, of course using my trusty Sally Hansen’s Base and Top Coats. When I don’t know which colour to wear on my nails this is my go to colour. What is yours? Have you tried the She brand? Do you like dirty lilac colours? Just the name should have you running to get this lipstick! Yes I am one of those annoying people who are totally sucked in by the name of a product *sigh*! This week’s pink product is my well loved and not so much mentioned Essence Lipstick in 53 All About CupCake. I feel that the Essence Lipsticks are under looked and not given the praises they deserve. I’ve loved this lipstick for a couple years and would definitely repurchase, which will be soon in my case. 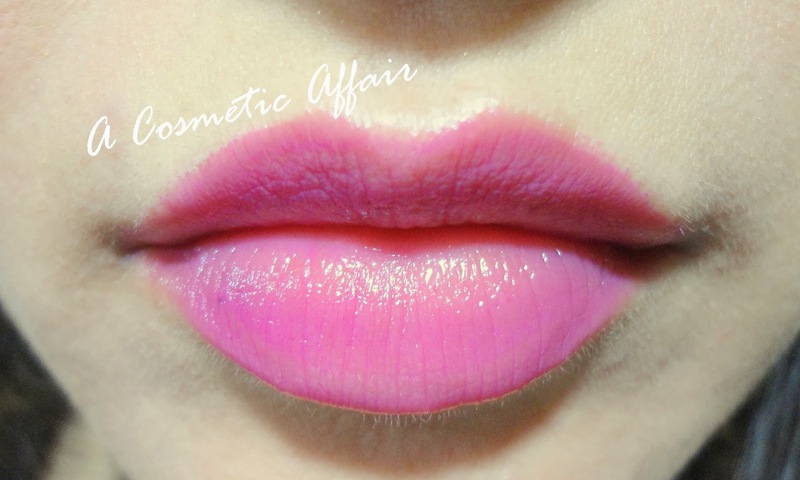 All About CupCake is a gorgeous pink shade that glides over the lips, hydrates and leaves a nice sheen. It has no shimmer and I always go for this shade when I’m in a hurry or don’t know which lip colour to put on. The packaging matches the colour of the lipstick, so different colours have different coloured packaging, which I think is brilliant! I am not a big fan of the shimmery lipsticks from this range but the matte ones are just amazing. They also smell like cotton candy to me, which is a yes in my books! What is your favourite lipstick? What do you like most from Essence? 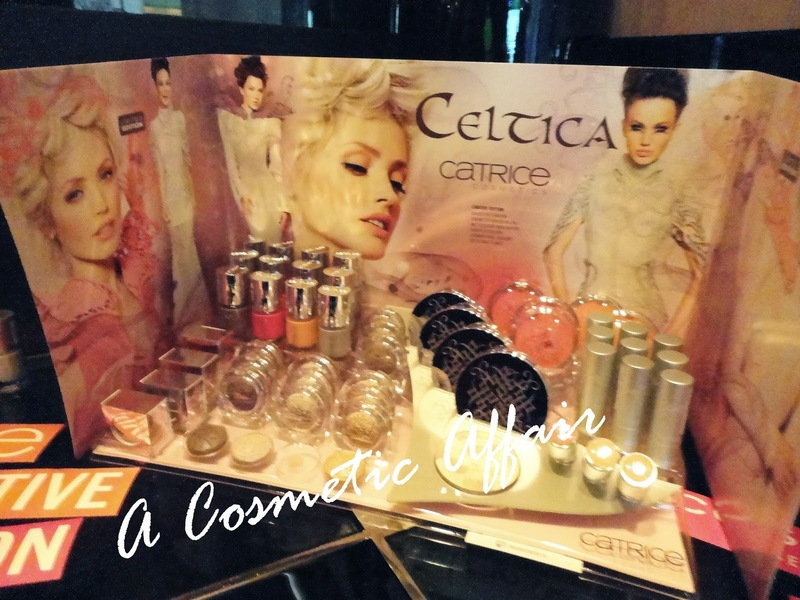 Yesterday I was one of the lucky bloggers who were invited to the Catrice Event at the Portomaso Tower. This was my first Blogging related event and I was not disappointed. The people from Catrice set up an amazing spread for us. We were welcomed by flutes of champagne and we were served delicious canapes throughout the evening. 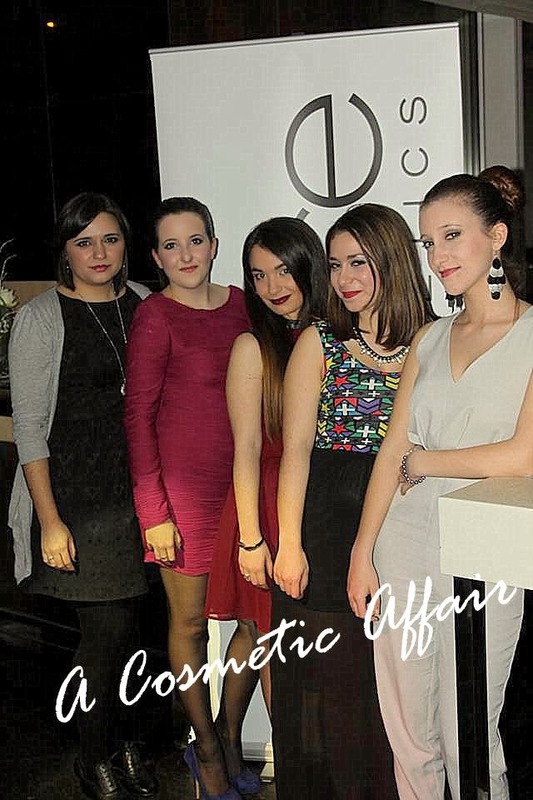 I went with my lovely fellow bloggers Claire from This and That, Maya from Blue Jeans and Red Lipstick, Lyndsey from Splashes of Looks and Jessica from Beauty is Our Passion. Seen below from L to R; me, Maya, Claire, Lyndsey and Jessica. 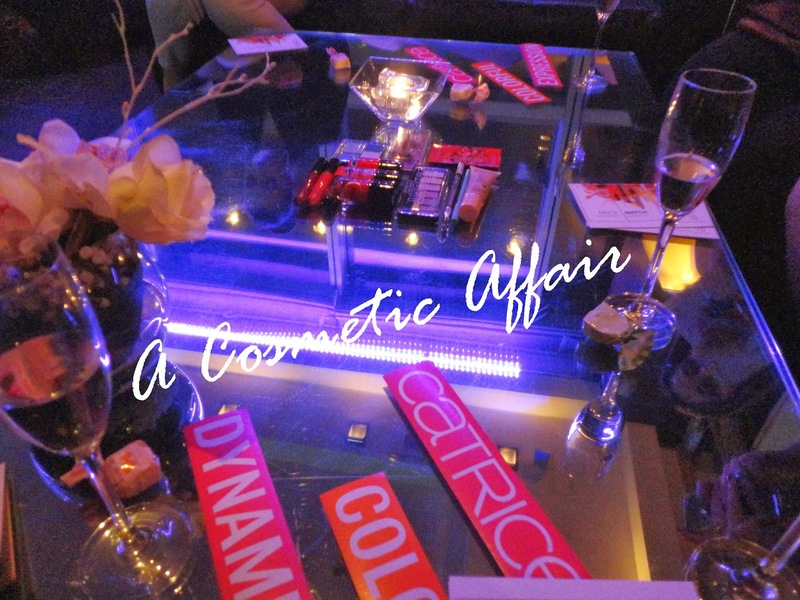 We lounged on comfy sofas and had an amazing array of new releases from Catrice set out on the table in front of us. It was like makeup heaven! 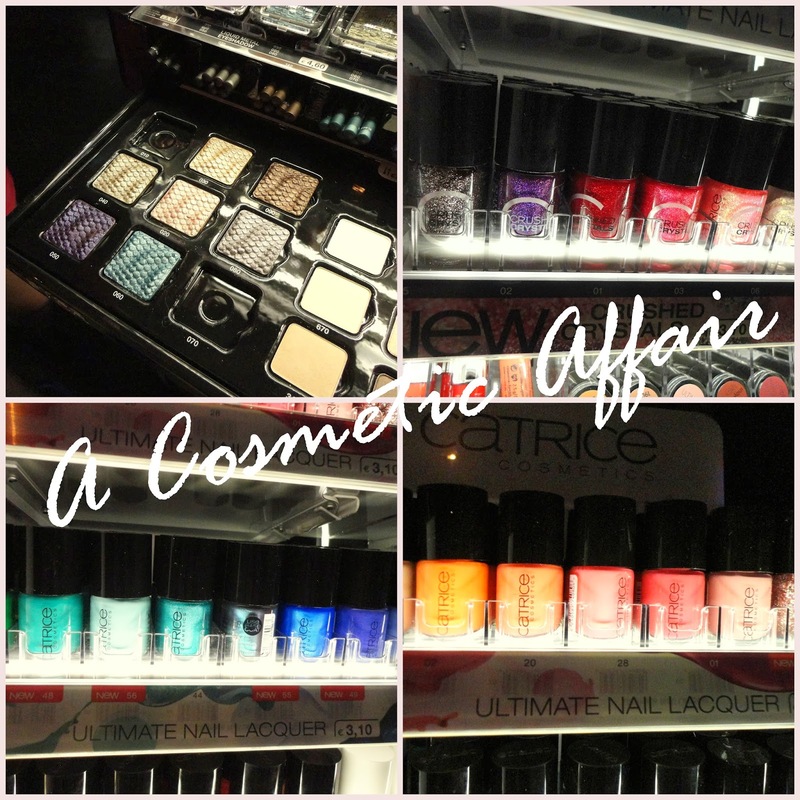 Catrice products were placed around the spacious lounge area for us to look at and try out. 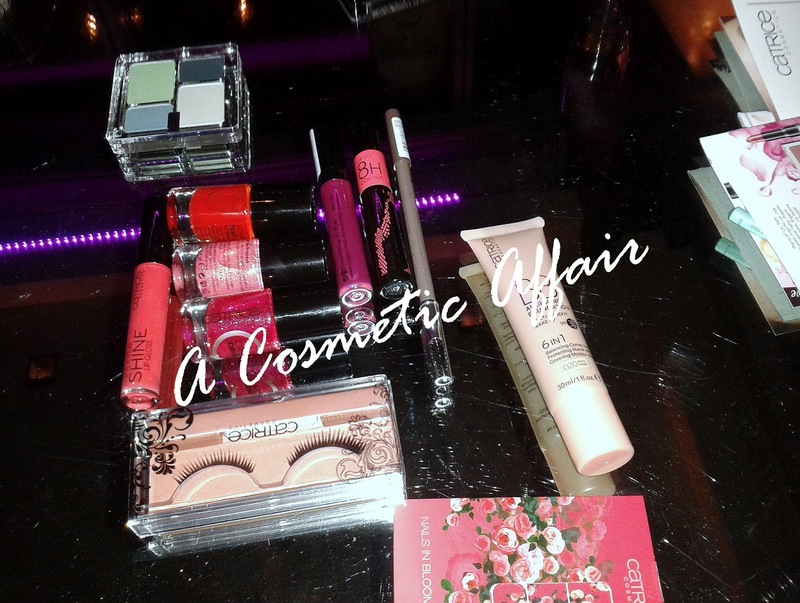 I am a big fan of Catrice and have tried a number of products from the brand so I was really looking forward to checking out some of the new products from the new limited editions that are coming in stores next week, particularly the 8Hr Made To Stay Lip Polishes. 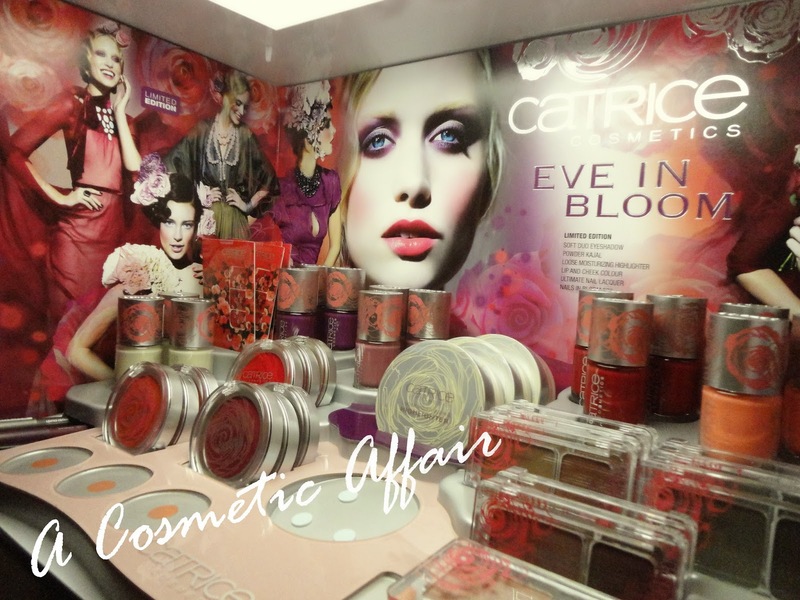 There was a huge stand for Catrice with some new products and that featured all their amazing shades in polishes, lip products and eye shadows. Two new collections will be launching in stores by March; they are Celtica and Eve in Bloom, seen below. I cannot wait to get my hands especially on the nail foils. I would like to thank Catrice for the wonderful opportunity and the lovely goodie bag we were given, haul will be coming next week. P.S. Excuse the not so clear photos but the lighting was horrific for pictures. What are your favourite Catrice products? What are you most looking forward to try? NYX has only been in Malta for a couple of months but I’ve loved NYX products for a while now. 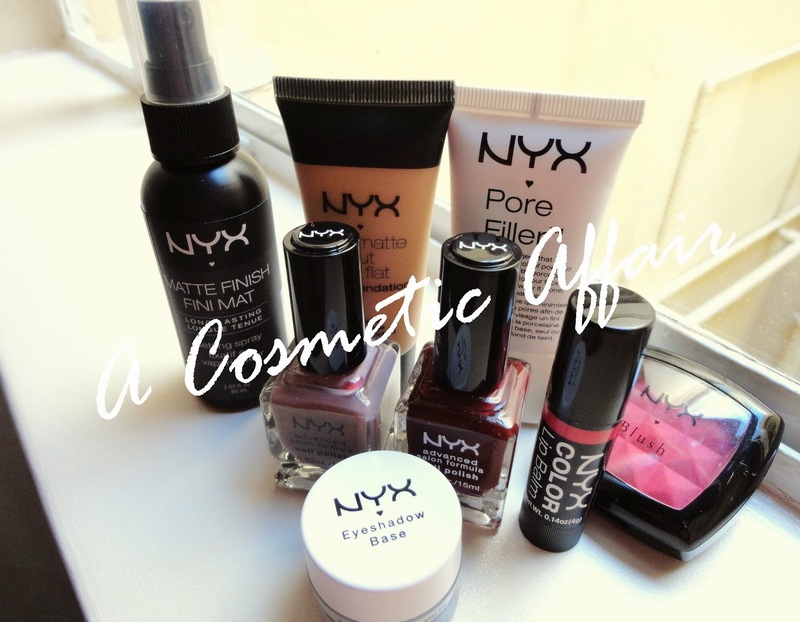 Since the opening of their store in Sliema, I have amassed a number of products from NYX that have been added to my collection. This is what I have gotten so far. This is a spray you apply when you’ve done your makeup and which helps your makeup last longer and removes that powdery look that you sometimes get on your face. Apply a couple of sprays to your face, making sure that the bottle is at arms length from your face. I have combination/oily skin so this formula works great for me, however they also have a Dewy Finish Spray which would better suit dryer skins. This is an oil free foundation that is not heavy on the skin and applies smoothly on the skin. A little goes on a long way but I feel it doesn’t look too good if you build it up too much but stays long on the skin. Just apply one layer on the skin, it gives decent coverage and is in a squeezy plastic tube, great for travelling. This is a gel like consistency that is one shade fits all. You pat a small amount onto your pores and it effectively hides your big pores. Don’t apply too much or you will look greasy and don’t rub it in as it has Silica and will disrupt anything you apply over the top. I just love these nail polishes. Great colour selection, great staying power, affordable price and 15ml of product. You can see Red Wine on my nails here. Moisturising sheer coverage lip balm that looks great on those lazy days or if you cannot go to the bathroom to reapply your lip colour. Smells heavenly and lasts nicely on the lips. Check my review here. Amazing colour pay off and a little goes a long way. Definitely not good for makeup beginners but really amazing product to have in your collection. Looks great with a tan as it is a deeper colour but can be applied lightly if you tap your brush before applying to your cheek. This is a white coloured eyeshadow base in a pot. A little goes a long way and works wonders to brighten and intensify eyeshadows whilst increasing the longevity of the products. Do you love NYX? Would you like to see a review on any of these products? This week’s Pink of the Week, is my favourite coloured lip balm at the moment, the NYX Color Lip Balm in Asante. I find that coloured lip balms are great to carry around in your purse. They are easy to apply and some give really nice colour, plus they hydrate your lips! I got this NYX Color Lip Balm back in December and I’ve been carrying it around ever since. It has great colour pay-off, smells really sweet and yummy, and is really hydrating. This is just €3.99 and I find it’s better than some more fancy lip balms out there.This product applies sheer with a hint of colour but can be built-up to great coverage after a couple of swipes. 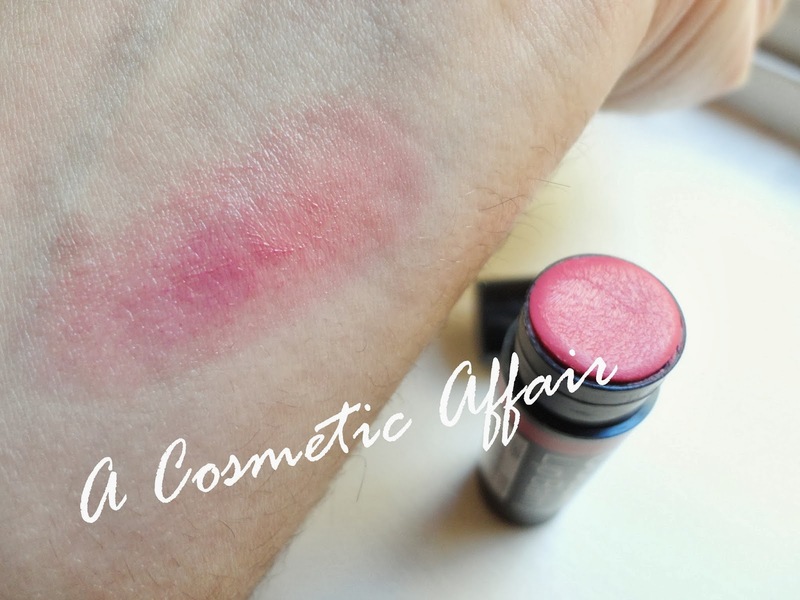 I cannot wait to try more of these color lip balms and to try some more colours in this formula. Do you like coloured lip balms? What is your favourite? 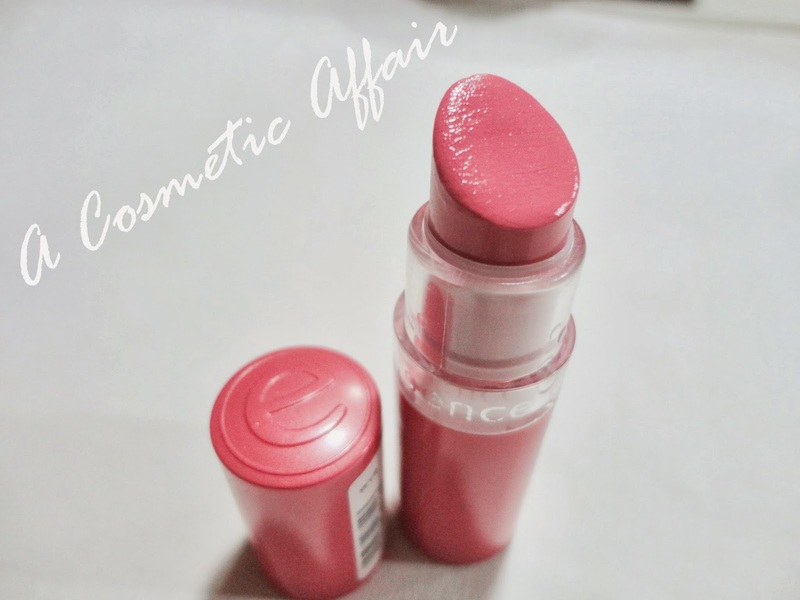 For this week’s edition of Pink of the Week, I want to share with you my favourite product to create a bright pink lip. 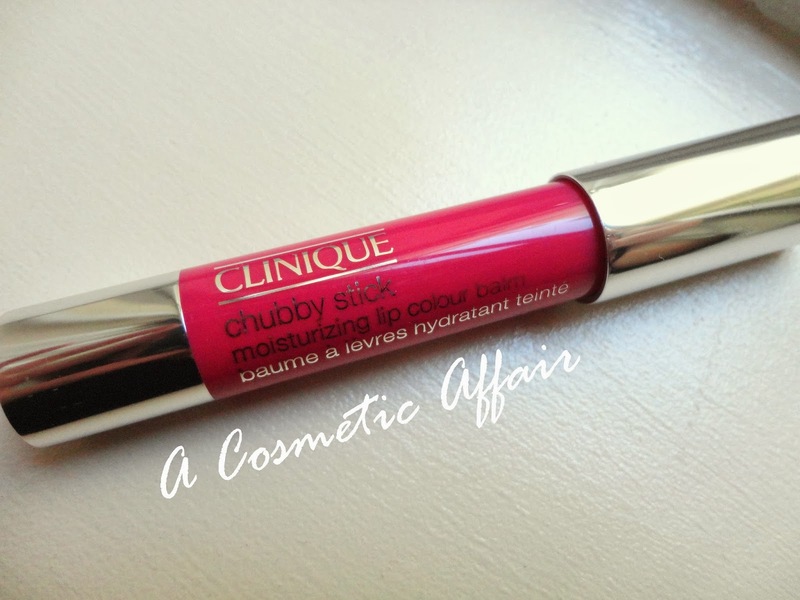 The Clinique Chubby Stick in 15 Pudgy Peony is a bright fuchsia colour in a twist up stick that is easy to apply and gives a gorgeous pop of colour. This product is really good for moisturizing your lips too as it contains mango and shea butters. 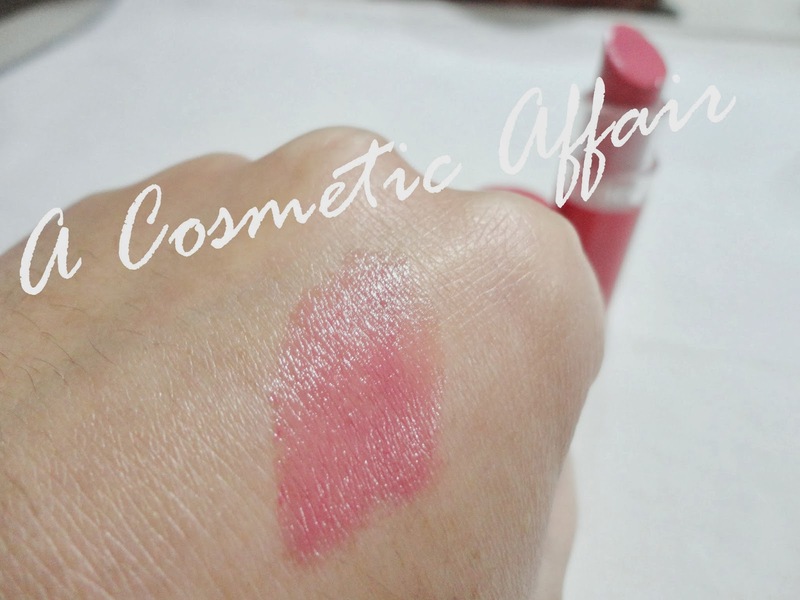 It goes on the lips with a slight sheen and is not too intense. I usually apply a couple coats on my lips to get some intensity. The only down side to this product is the scent, it doesn’t have a nice fruity or sweet taste to it. It just tastes of lipstick. However this is not too intense and it doesn’t linger so don’t let it bother you too much. 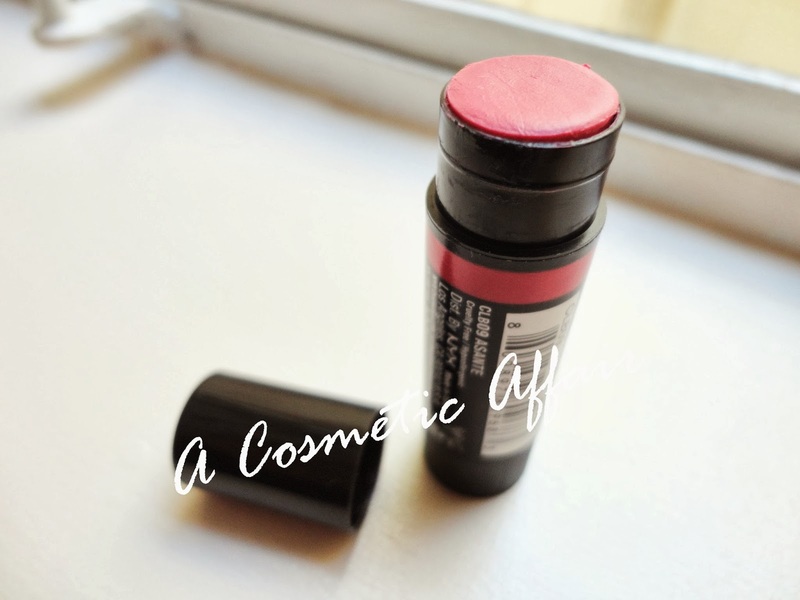 Rimmel, Revlon, Bourjois and many brands do these kinds of products and I think they’re really easy to use and great to carry around for on-the-go applications. Have you tried any of the Chubby Sticks? Which bright colour lip do you like? Last week I met up with the lovely Lisa Farrugia who is an Ambassador for CND Products. 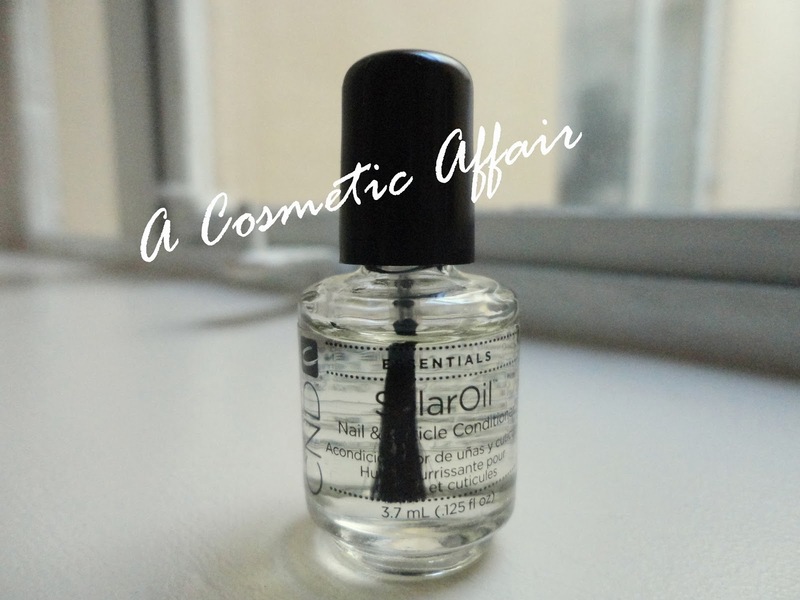 I have been introduced to CND only recently when I got gifted their Solar Oil, which is a Nail and Cuticle Conditioner that smells of Almonds and I was blown by the quality of the brand. 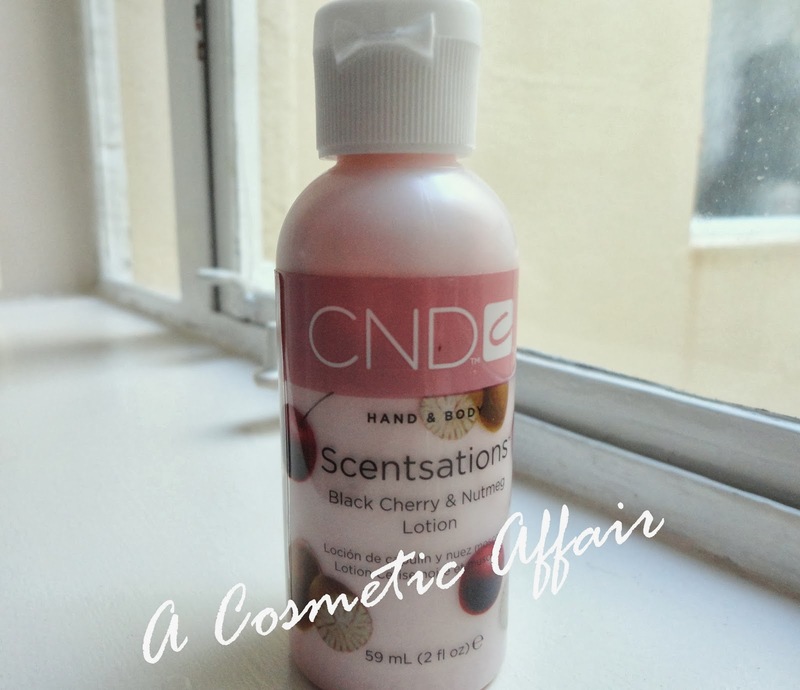 I was also gifted one of the CND Sensations Lotion in the scent Black Cherry and Nutmeg which smells heavenly. I was given these as a Christmas gift from someone who brought these for me from the UK and of course wanted to get more and try more of their products. However I found it really difficult to find someone who stocks up these products that is until I found Lisa. Lisa has just opened a new shop at the Hilton called Ojo Nail and Lash Bar and she uses, exclusively, CND products. She was previously living and working in Spain and has relocated to Malta. CND have a huge line of products, including nail polish, their amazing Shellac treatment, body lotions and washes and other nail essentials. If you’re a nail junkie than I’m sure this is something you want to look into! Lisa explained to me how CND’s mission is to first and foremost care for the natural nail of the person. Thus the Shellac treatment, which lasts for over 2 weeks and gives your nails a natural and perfect looking finish, takes care of the nail bed and no drill is used during the application. Lisa explained how she aimed to create clean, delicate, professional looking nails that are not over the top and look good with everything. 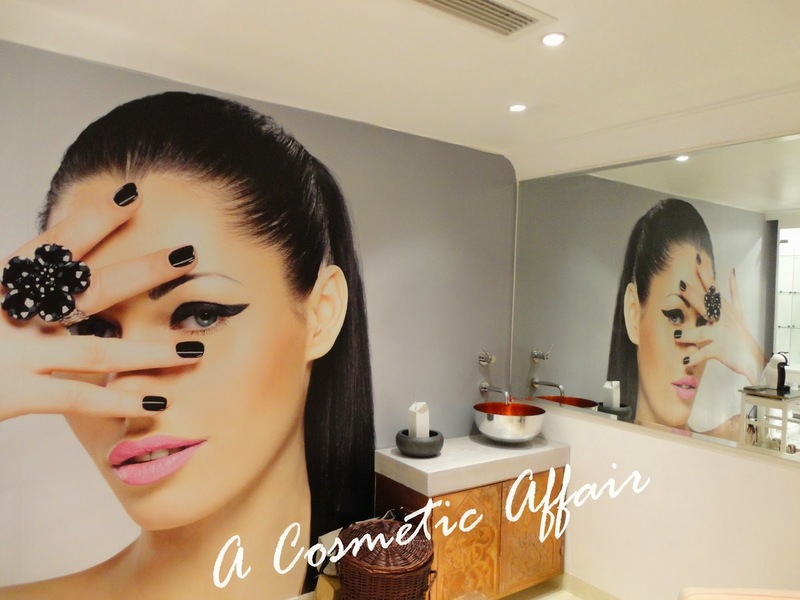 She explained how the aim at her shop is to have the whole treatment, where a client can go in, have a nice cup of coffee (or tea) and enjoy a relaxing time whilst having their nails done. Additionally Lisa is also qualified to do lash extensions, which I haven’t heard of any good places in Malta yet that do them. For anyone out there who doesn’t know about lash extensions, it’s when you get individual lashes glued onto your own to make your eyelash look fuller and longer. They usually last for up to 3 weeks and then you can get fills, where only the ones that fall off are replaced. Lash extensions are pretty basic to do. Lisa explained how most of her clients nearly fall asleep, it’s that relaxing. She applies a pad under the eye to prevent any glue to fall on the bottom lashes and then glues on synthetic lashes onto the natural lashes in a process which lasts around 1 hour and a half. Lisa uses Blink lash extensions which are synthetic to hold the curl better. The client gets to choose the thickness and the length of the lashes and once they’re on you don’t even have to use mascara. Moreover during the month of February, in honour of Valentine’s Day Ojo are having tons of promotions going on, on their Facebook Page here. Also, guys if you haven’t decided what to get your loved one, *hint, hint*! You’re welcome!